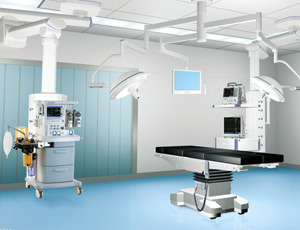 Medical Equipment; we provide design guidance, conformity assessment, and UL listing for medical equipment, patient handling equipment, medical diagnostic equipment, and medical device manufacturing equipment. We support your new product design for medical equipment with standards reviews design reviews, and product safety support. When developing medical equipment you need to understand the standards by UL, and CE marking for medical equipment. We provide medical equipment standards interpretation and evaluation. Medical equipment must be a full range of UL listing, CE marking, and other important standards. It is critical that electrical design of medical equipment. The conforming and that third party testing and third party evaluation of medical equipment are thorough and complete. The details required for technical construction file for medical equipment due to the hazards and the risk to patients must be thorough and complete. Contact us for engineering process design support, conformity testing third party testing and third party evaluation for medical equipment to UL standards and CE requirements.